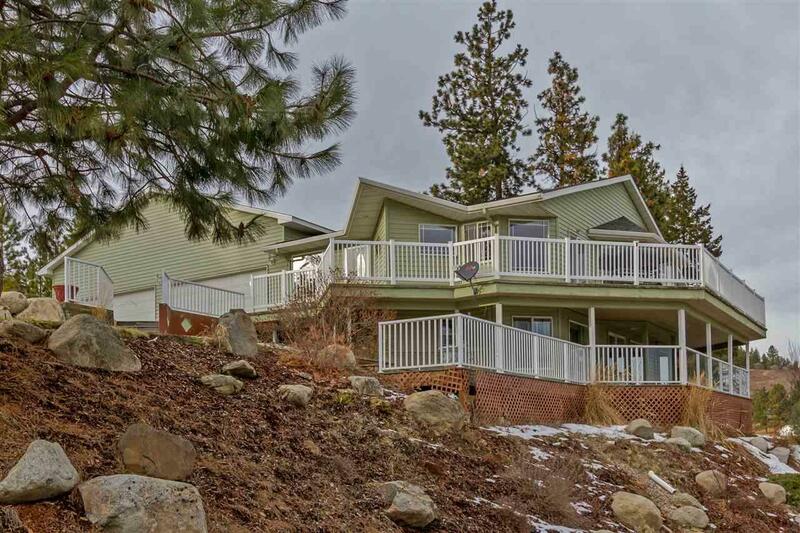 You do not want to miss the incredible views this 4 bed, 4 bath property has to offer. 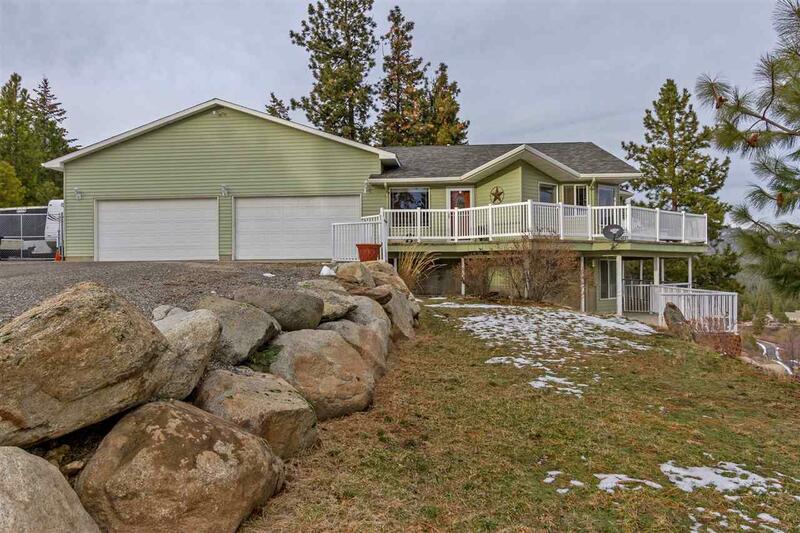 Located on a secluded, private road, enjoy the heated 8 car garage. 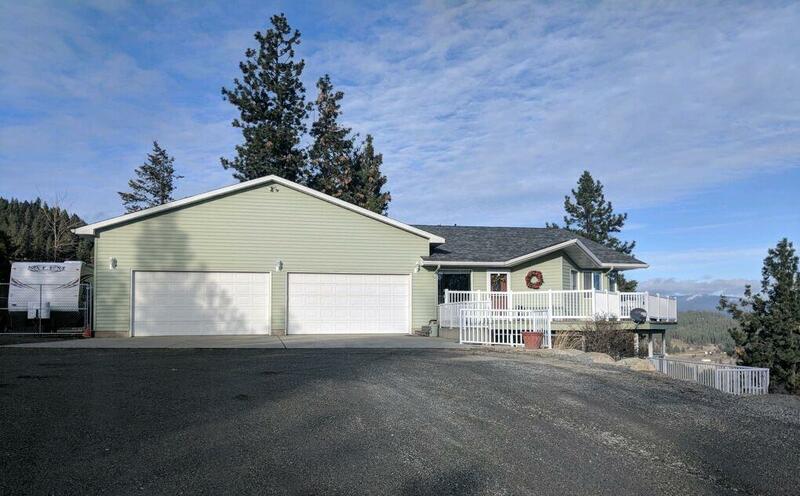 This gorgeous home is move-in ready with new flooring, carpet, paint, and a brand new fence and so much more! Large windows throughout provide natural light. 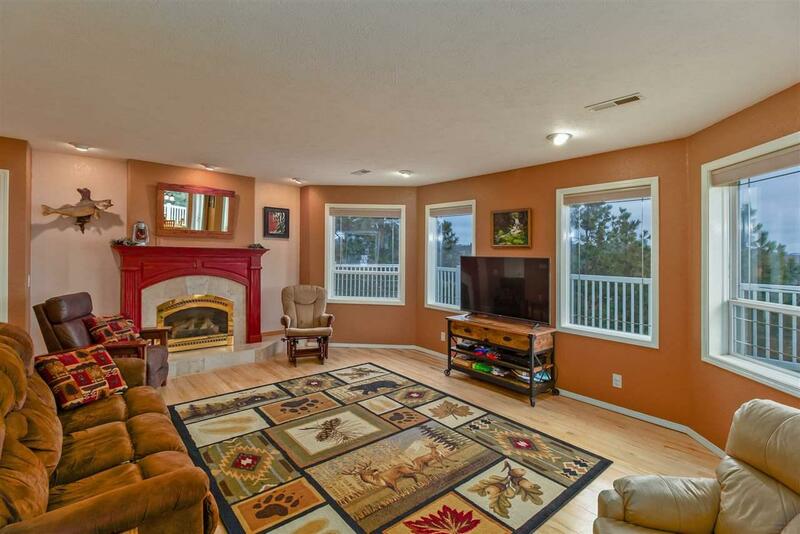 Warm up by the gas fireplace in the oversized family room. Master bedroom has plenty of space equipped with a walk-in closet and en-suite bathroom. Private community, please no drive-by's.